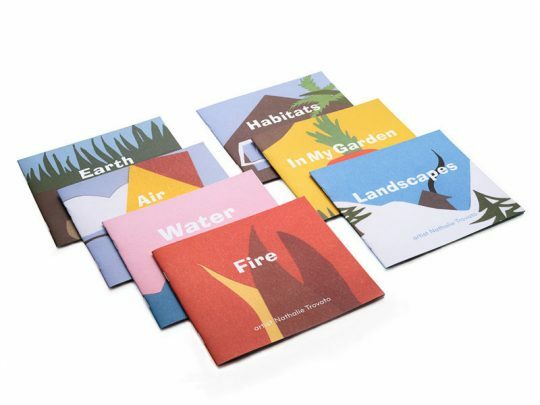 This set includes seven books full of lush cut paper images by artist Nathalie Trovato. 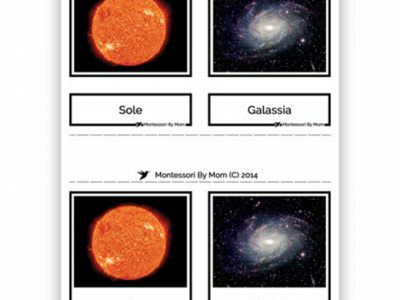 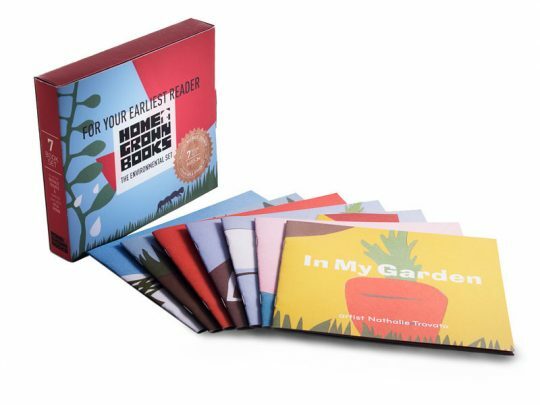 Each book explores one theme that your child will want to know more about: from the elements to the environments surrounding them every day. 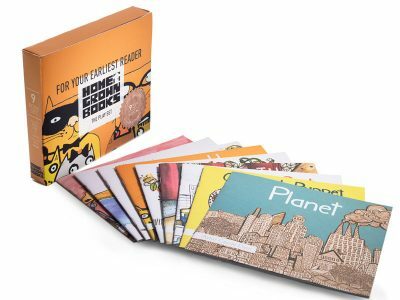 The books are the perfect size for little hands (5.5” by 6.25”) and come in a boxed set including all 7 books. Inside the box, you will find tips to help support your beginning reader. 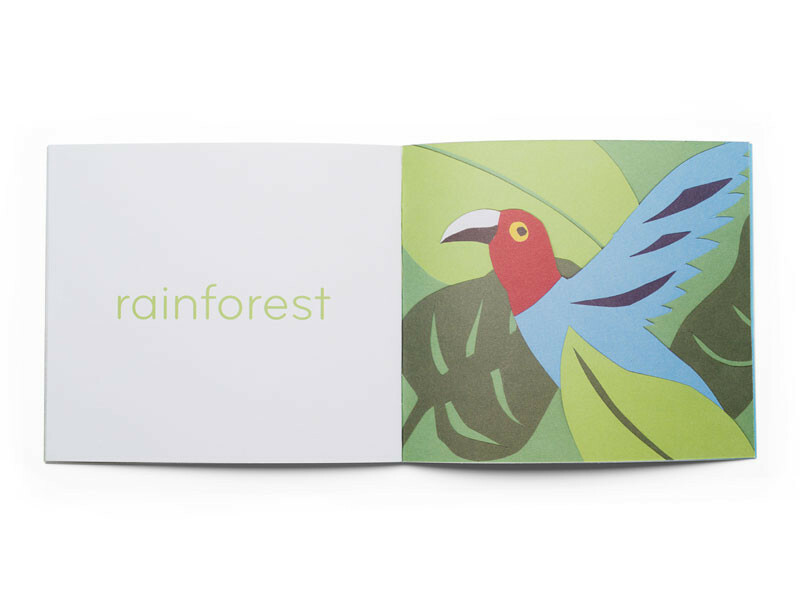 The box and books are made with wind power and printed on recycled paper with no VOC vegetable inks. 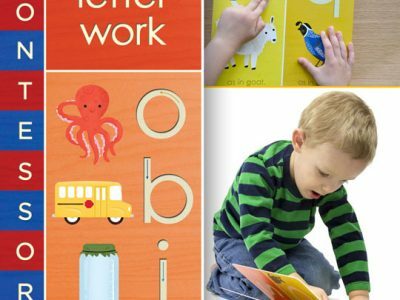 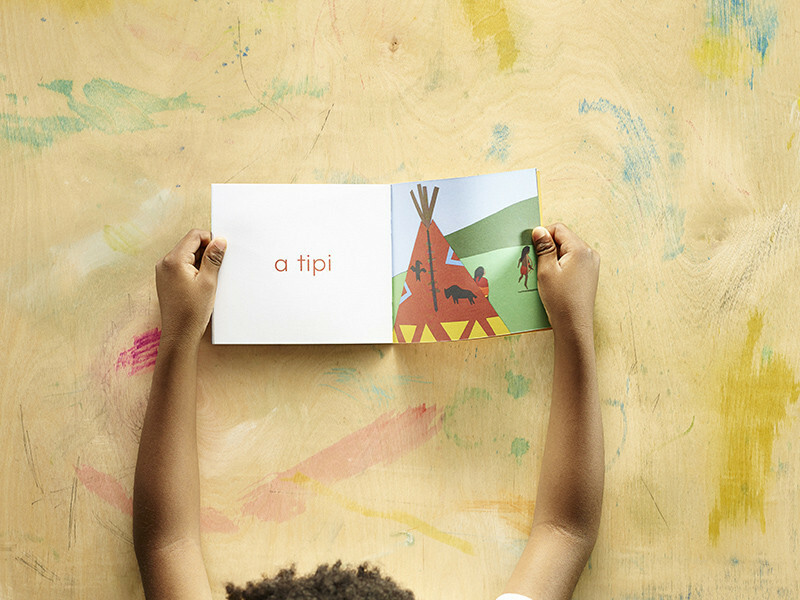 At the end of every book is a fun and thoughtful activity to engage both you and your child.